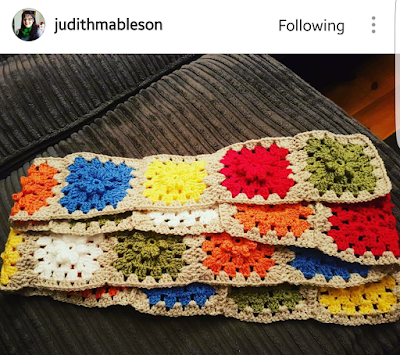 Generation to Generation - Made by Kym: The Chance Blanket Challenge Month One is Complete!!! The Chance Blanket Challenge Month One is Complete!!! How are you all getting on? It has been a very busy first month of 2017 for me... with re-launching my Etsy shop. 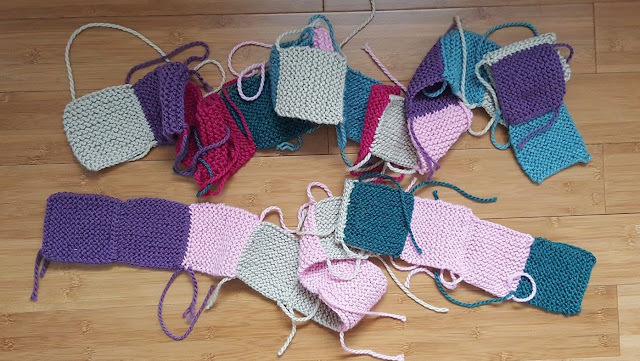 The Village Haberdashery moving to a brand new super shop and lots of lovely commissions being sent my way I have only just managed to find time for knitting my blanket squares. Finding that quiet 15mins or so a day to knit really does help me to wind down so I have made sure I have kept it up! 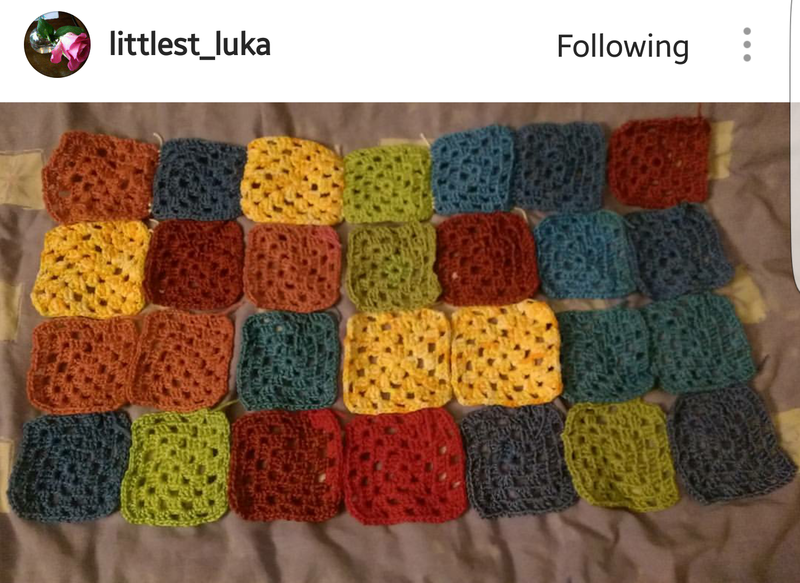 Day One of The Chance Blanket Challenge!